Visiting St. George is always packed with fun adventure, and finding the perfect place to stay to bring you the best adventuring experience can be difficult at times. Red mountain Resort and Spa is the perfect get away! 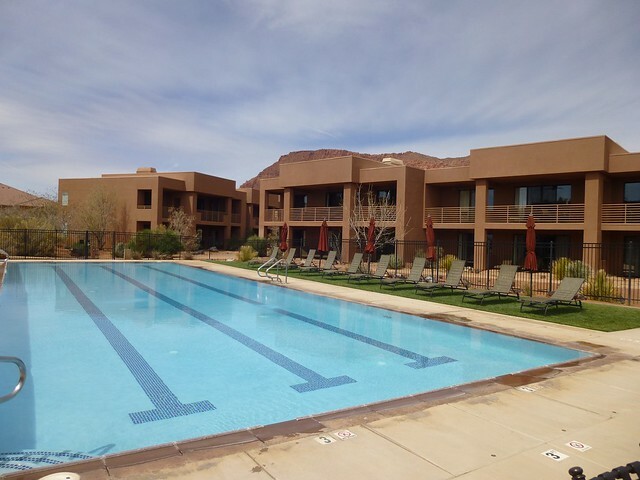 Located just outside of stunning Snow Canyon State Park this resort was built to accommodate any and everyone. From those who are looking to just relax and enjoy their privacy to those who want to take on some of the more social and exciting adventures. Red Mountain Resort offers their visitors several different packages to choose from including the Outdoor Adventure Packages. Within this package you will be given information on several different options for adventuring places like Zion or Bryce Canyon National Parks! With Snow Canyon State Park just a few miles away, it makes it easy to get out and explore southern Utah’s breathtaking landscapes. There are several packages offered for retreat. Some offer outdoor adventures, and some give you the option of exploring the resort and surrounding areas and just staying relaxed. The spa within the resort is by far one of the best here in St. George, with the variety of treatments offered to keep visitors as relaxed as possible while being surrounded by some of the most beautiful landscape in Southern Utah. For your next vacation to St. George, book with Red Mountain Resort & Spa, it will not disappoint.